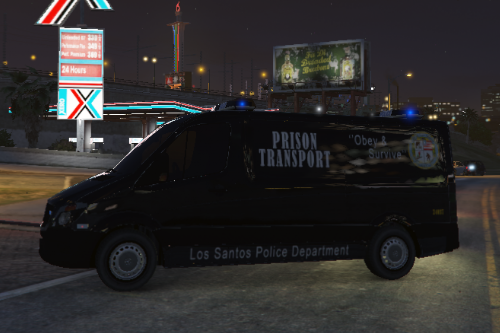 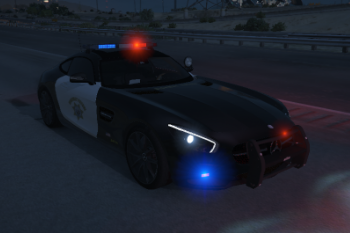 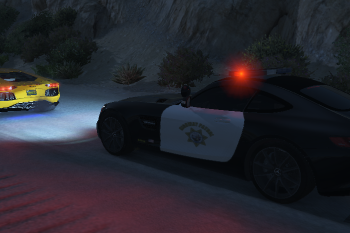 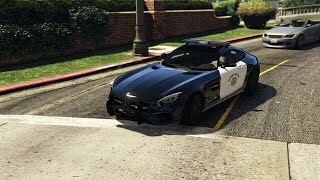 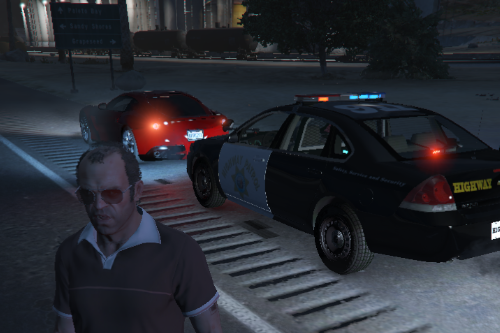 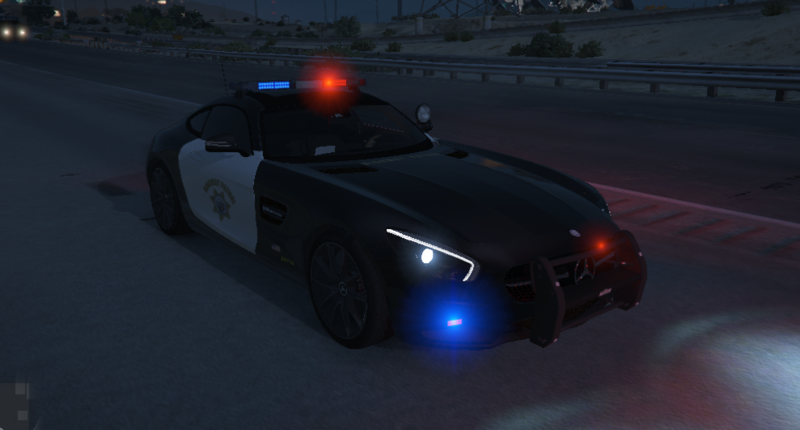 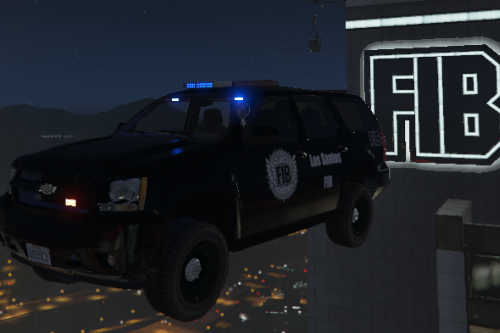 This is my Highway Patrol skin for the AMG ! 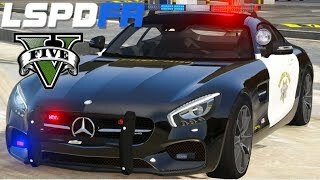 @DonFelipé credits for what? 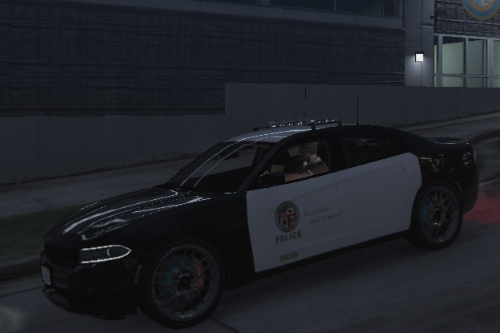 Hes uploading a skin that he/she made. 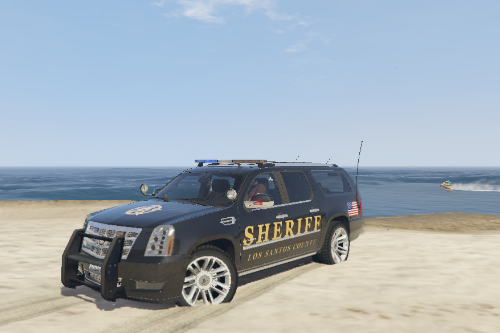 No need for credits, he is also linking the model that its compatible with.